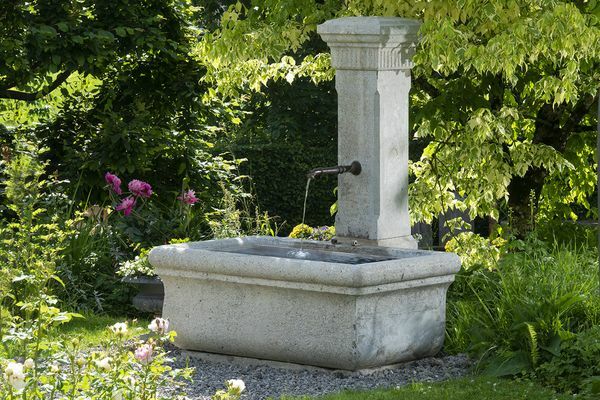 We offer antique fountains from France, Italy and Switzerland. 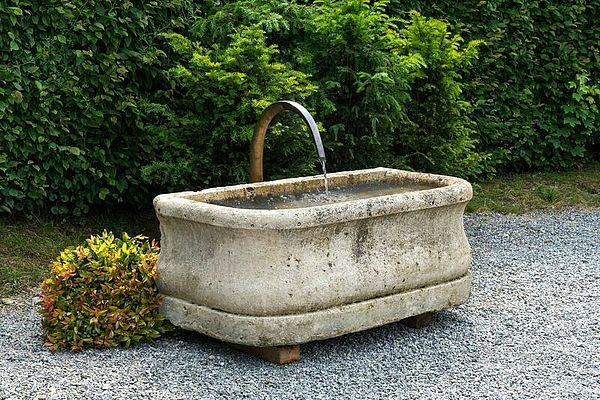 All come in good condition, are proofed and ready to be reintegrated into your garden. 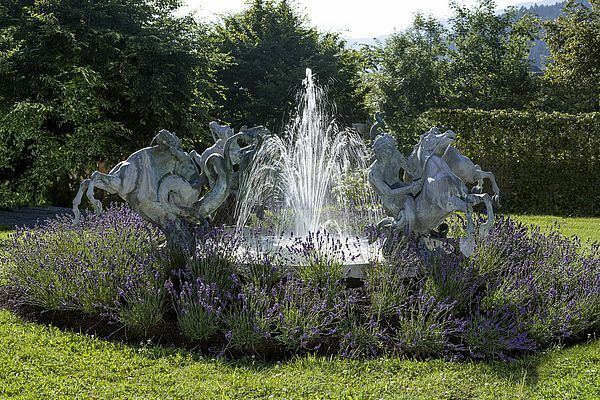 As you look through our variety of fountains you will see the quality and unique charm of every individual piece.